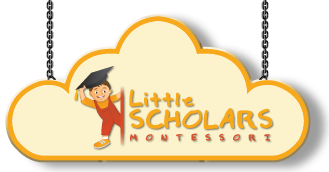 At Little Scholars Montessori we give you and your child the best of both worlds. Our customized Montessori programme exposes our students to the western method of teaching while preparing them for an education in mainstream Indian syllabi. We provide an engaging and enriching learning environment for all our students. 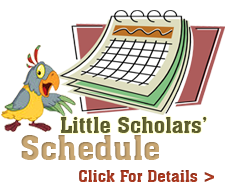 Little Scholars Montessori is under the aegis of Lakshmi Narayana Charitable Trust. 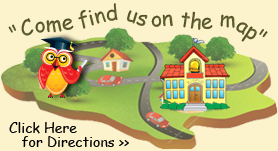 Young Scholars Academy is a school that we are starting for Std 1 & above.